Kubrick on the set of Barry Lyndon. 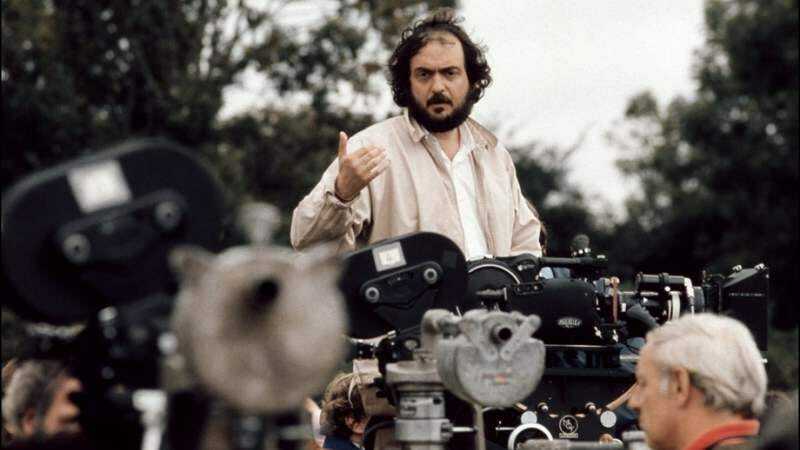 Stanley Kubrick’s unproduced projects are the stuff of legend, in part because the reclusive director would sometimes spend years meticulously assembling research materials before abandoning a project. But, for every Napoleon or The Aryan Papers, there were lesser-known projects that didn’t get past the script stage, many of them initiated in the 1950s and early ’60s, before Kubrick had become something of a household name. The Downslope is one of those. Dated 1956, the same year Kubrick completed The Killing, the unproduced script is Kubrick’s take on the Civil War, developed over several years with the help of historian Shelby Foote. It focuses on several battles in the Shenandoah Valley, with John S. Mosby and George Custer as the central characters. It’s unclear when or why Kubrick abandoned the project, instead opting to make the similarly themed Paths Of Glory.